What is the AXIOM Advantage exactly? 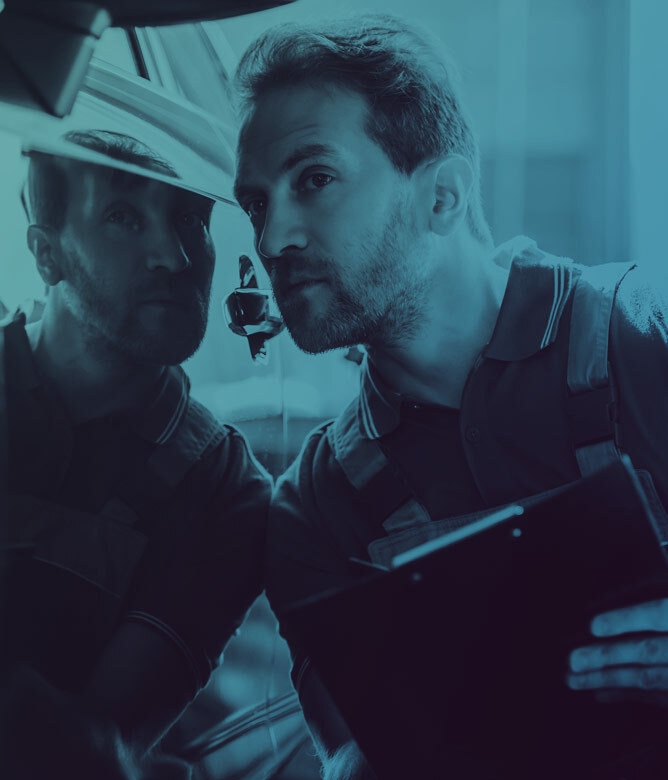 Smart People making SMART Repairs, we like to say, and that comes down to three things. People, Process, and Technology. Our focus is you, and our goal is to be memorable, refreshing, and unexpected. AXIOM is the new benchmark in what to expect for small to medium damage and auto hail repair. That’s a bold statement, and bold is what we are after. 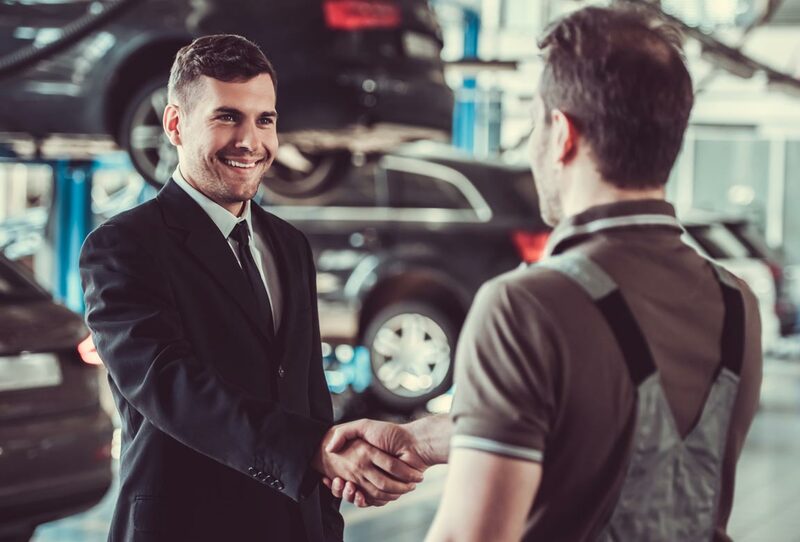 We start with the most helpful, educated employees in the industry. After that, we give them the best tools available to help perform at the highest level. 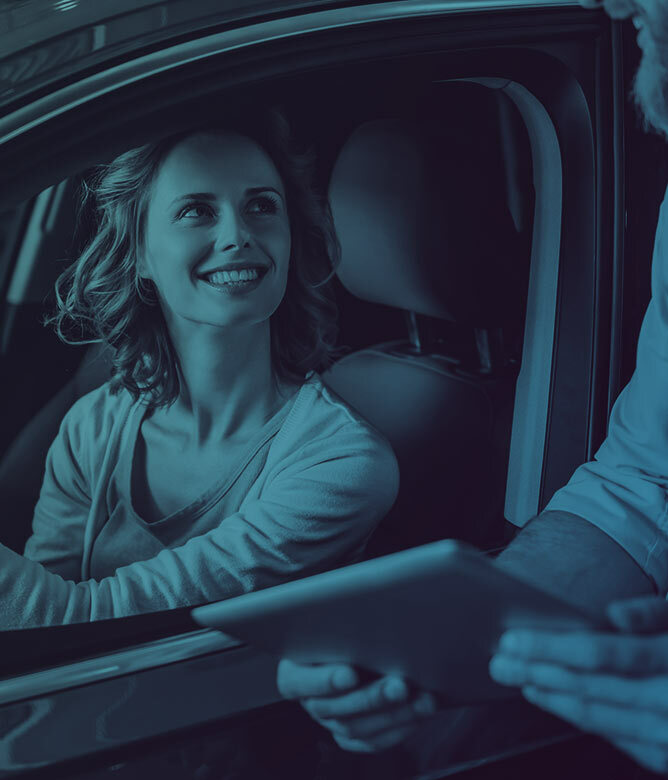 From our proprietary business management software to the latest paint and auto body repair tools, our entire team is at the forefront of the industry. 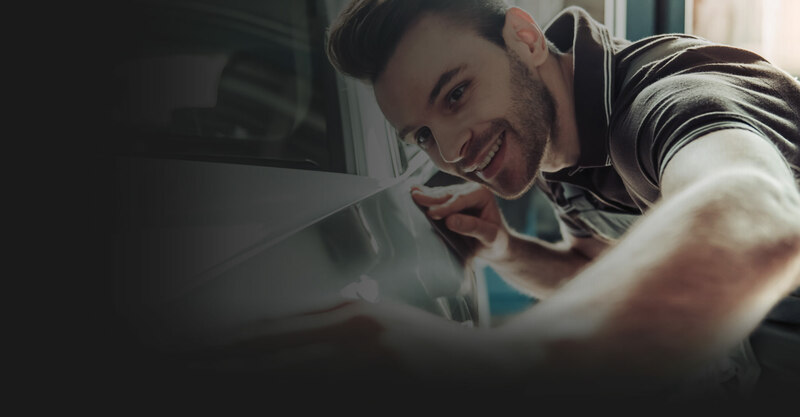 This relentless focus and our dedication to you is how we can repair your vehicle in days instead of weeks, restoring your car - and life - back to normal. Serving Denver and the surrounding areas of Englewood, Littleton, Sheridan, Centennial, Lakewood, Arvada, Highlands Ranch, and Greenwood Village. 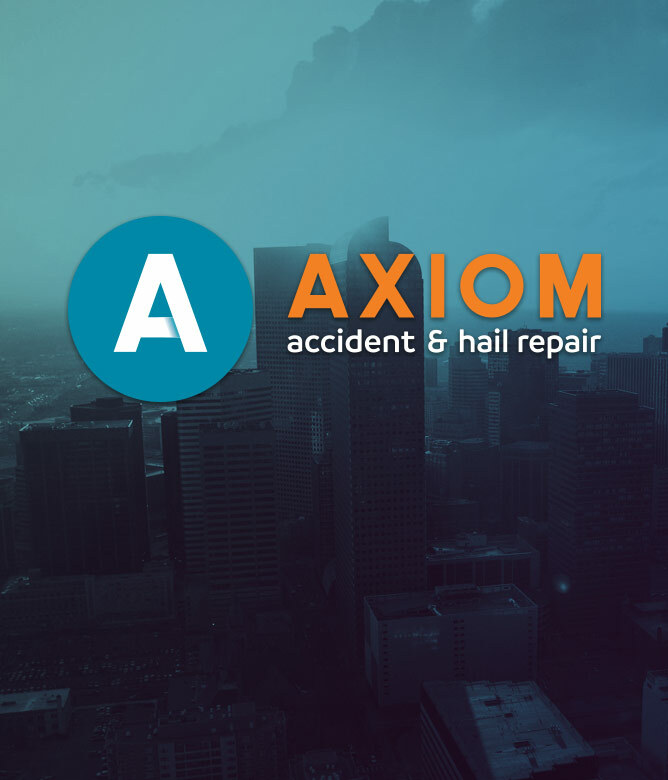 © Axiom Accident & Hail Repair. All Rights Reserved.